Last fall I wrote about reading Elizabeth Gilbert's book, Big Magic, and how reading that book inspired me to re-commit myself not only to the craft of writing, but also to the practice of submitting my work for publication. I promised that I would share when I had my own "Big Magic" news to share. That time is now. I am so thrilled to announce that I have recently signed a TWO-BOOK contract with Graphic Arts Books! When I shared this news with a non-writing friend, she said, "So what exactly does that mean?" 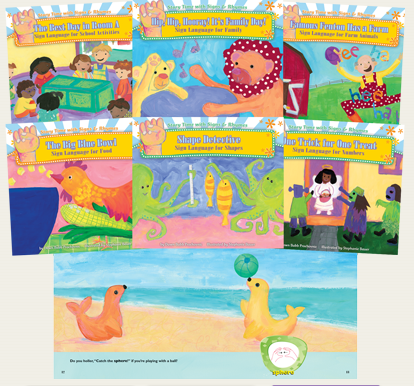 What it means is that I have TWO NEW PICTURE BOOKS scheduled to be published and arrive in books stores October, 2019. I cannot tell you how excited I am about these two books. 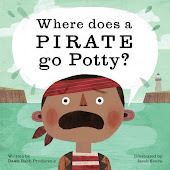 The Pirate book has been percolating for quite a few years. This manuscript brought audible laughter when read aloud at writing conferences (thanks for the encouragement, writing friends! ), and it received attention from several editors and agents . . . but it didn't bring a contract offer until this past year. Truth be told, I actually had two different contract offers for my potty books this past year (but that's another story for another time). 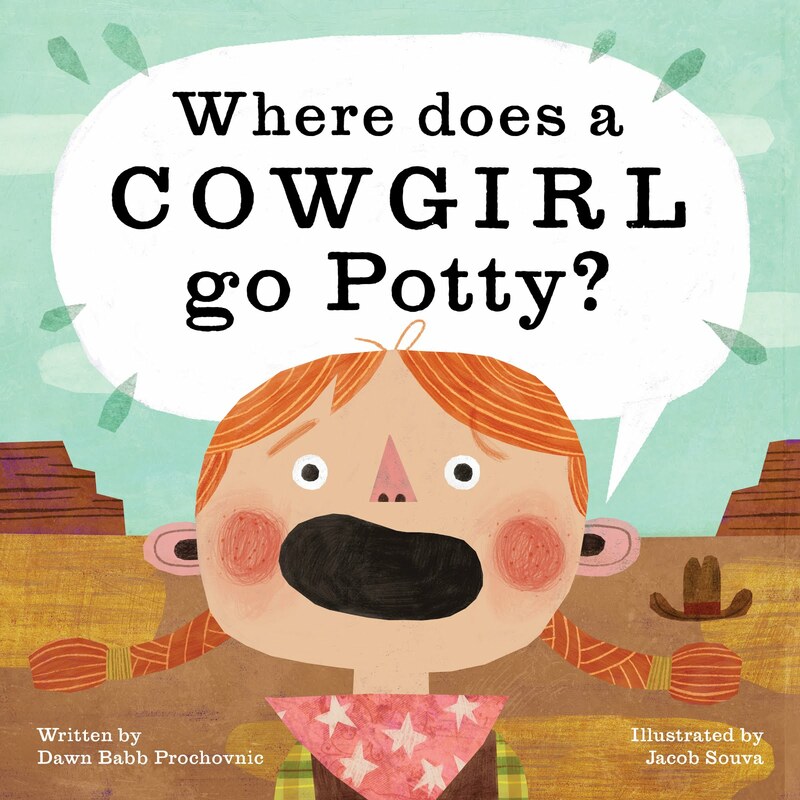 The Cowgirl book emerged out of a writing exercise I gave myself after meeting the wonderful folks at Graphic Arts Books during a book event for Oregon Reads Aloud on October 2, 2016. Graphic Arts specializes in regional books, and they have a fair amount of western-y themed books. I decided to try to westernize my Pirate story and out popped a Cowgirl story that I fell in love with. Happily, so did the publishing team at Graphic Arts, and as they say, "the rest is history" (or, history in the making, given that the books are progressing through the editorial process as I write this blog post--also another topic for another time). 1. Subscribe to me blog. 3. Leave a comment on me blog offering encouragement, tips for books launches, your favorite book store or library branch, ideas for swag (pirate or cowgirl themed), or even just to say "Howdy, pardner," so I know thar be some readers. 4. Send me a note via email or via the contact form on the left of me blog, if ye want to be on the ground floor of me street team. 5. Mark yer calendar for October 8, 2019 (the current scheduled date for both books to release). Congratulations, Dawn! I can't wait to meet the pirate and the cowgirl! Thanks, Kathy! (and I can't wait to meet Nita! I plan to seek her out on my next book store stop). That's rootin' tootin' exciting, Dawn! CONGRATS! Thanks, Trudy! I'm quite excited indeed!